January 19, 2019 By Tamara Keel & filed under All Articles, Good Guys Win. Rule 4 applies even in the home. Having the means to positively identify your target is important. It was an hour before midnight at the China Kitchen restaurant in Columbia, South Carolina when the normal Thursday night routine was interrupted by a masked intruder brandishing a gun. Barging into the restaurant and announcing a holdup, the would-be robber quickly took the employees manning the cash register at gunpoint and demanded money. The clerk at the register attempted to grab the pistol away from the holdup man and a struggle ensued. During the commotion, a second employee drew a handgun of their own and opened fire, striking the robber in the chest. The wounded intruder fled out the front door and was found collapsed in the parking lot by responding officers. He was transported to the hospital, where he was pronounced dead. Police say no charges will be filed in what is a clear self-defense homicide. It was a little after midnight at the Waffle House restaurant in Villa Rica, Georgia, but not even a small town in west Georgia is immune to crime, as was evidenced when an armed man entered the diner, waving a pistol at the employees behind the counter and demanding money. Unfortunately for the robber, one of the patrons in the restaurant had ignored the company’s no-guns policy and proceeded to draw his own handgun and shoot the robber. The robber fled into the night, dropping his weapon in the parking lot and fleeing in his vehicle. He was found dead in a town 20 miles away. The pistol turned out to be a BB gun. An Orangeburg County, South Carolina man felt something was wrong when he heard sounds coming from inside his house before eight AM on a weekday. He went to investigate and discovered an intruder had made entry into his home. He grabbed a firearm to try to ward off the home invader and opened fire as the man retreated, firing at least three shots after him. It was just after one in the morning when a Springfield, Missouri man heard the sound of someone trying to gain entry into his home. The homeowner retrieved a firearm and his phone and headed toward the source of the noise. When he realized it actually was an attempted break-in, the homeowner dialed 911, and officers were dispatched to his location. 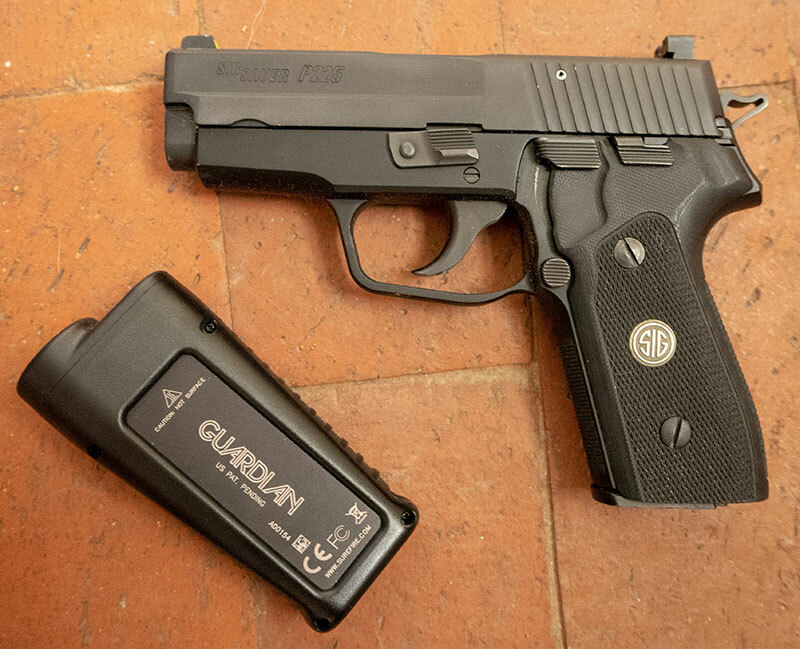 By the time the officers arrived on-scene, the invader had managed to force his way into the home, where he had been met by gunfire from the intended victim. Police found the intruder’s body on the floor inside the home. The homeowner told police he did not know who the intruder was, and that he was still in shock from the confrontation.